Has it really been 23 years? Well, considering I was almost two years old at that time, Sonic the Hedgehog has been a part of my life for as long as I can literally remember. He was practically my babysitter, as I recall sitting at home with my older brother’s SEGA Genesis, just trying to make it past the second world. That game was hard back in the day! Anyways, enough reminiscing. 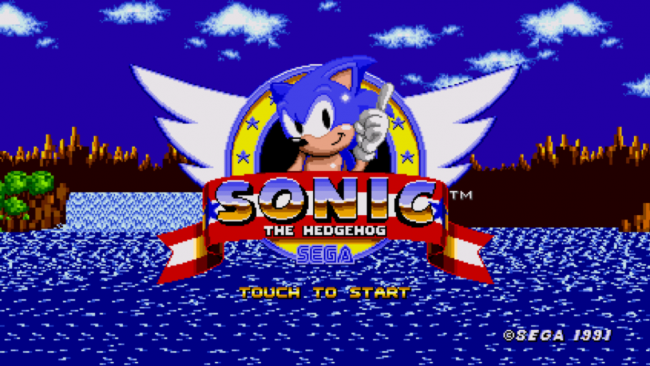 Today, to celebrate the occasion, SEGA has placed all of the Sonic games on Google Play on sale for the price of just $1. Awesome, right? Not much else to say. Go get your Sonic on right now. Samsung Galaxy Mega 6.3 Stops by FCC Again, This Time Equipped With AT&T 4G LTE?